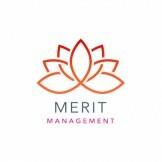 Merit Management Group adds power to renewable energy solutions. Merit Management is a cutting edge company that brings energy improvements directly to consumers. 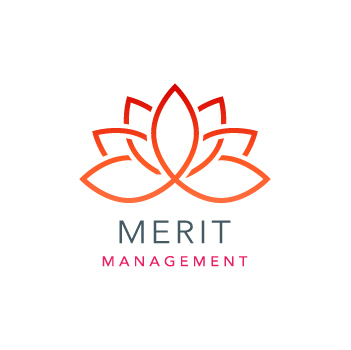 Sign up for email updates from Merit Management.